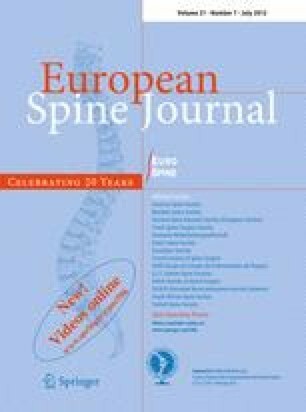 To evaluate whether patients’ treatment preferences, characteristics, or symptomatic response to assessment moderated the effect of the McKenzie method for acute low back pain (LBP). This study involved a secondary analysis of a previous RCT on the effect of adding the McKenzie method to the recommended first-line care for patients with acute non-specific LBP. 148 patients were randomized to the First-line Care Group (recommended first-line care alone) or the McKenzie Group (McKenzie method in addition to the first-line care) for a 3-week course of treatment. The primary outcome was pain intensity at 3 weeks. The ability of six patient characteristics to identify those who respond best to McKenzie method was assessed using interaction terms in linear regression models. The six investigated potential effect modifiers for response to the McKenzie method did not predict a more favorable response to this treatment. None of the point estimates for effect modification met our pre-specified criterion of clinical importance of a 1 point greater improvement in pain. For five of the six predictors, the 95% CI did not include our criterion for meaningful clinical improvement. We were unable to find any clinically useful effect modifiers for patients with acute LBP receiving the McKenzie method.